time since the last infusion set change. 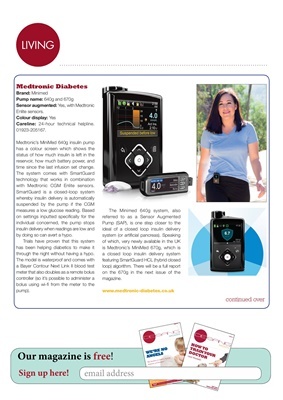 with Medtronic CGM Enlite sensors. by doing so can avert a hypo. through the night without having a hypo.